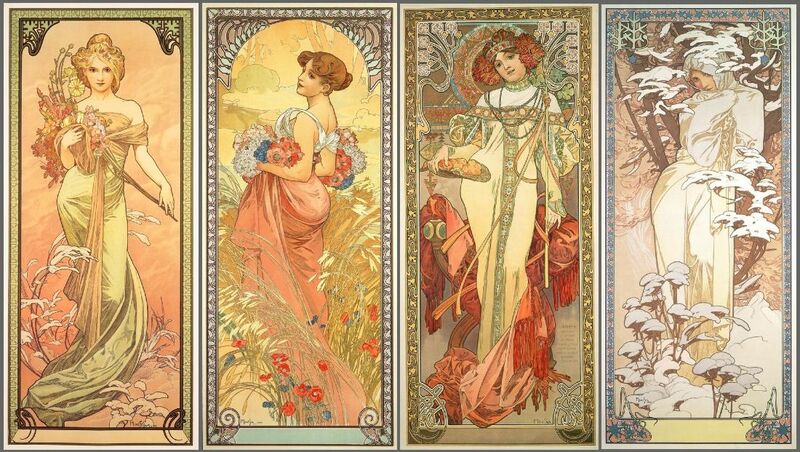 Alphonse Mucha was one of the stars of Art Nouveau. 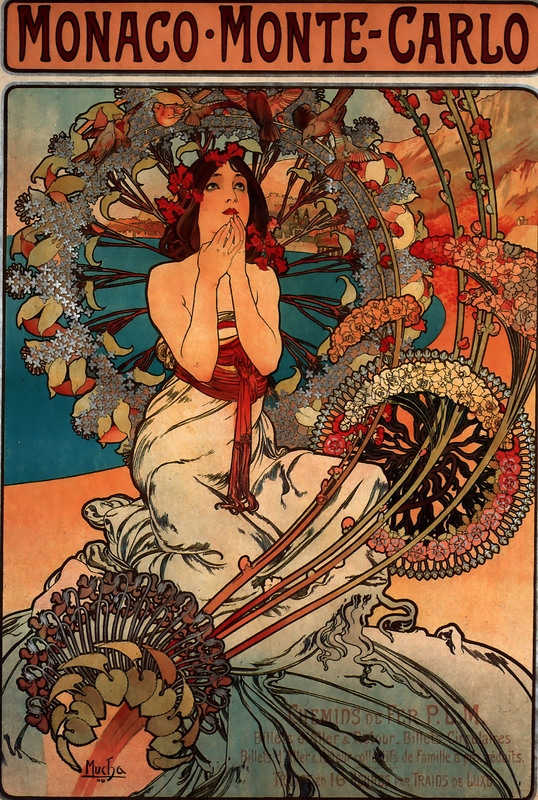 He is most well known for the many posters he did for Sarah Bernhardt. He did many other wonderful paintings as well.